The mission is to disseminate nonpartisan, values-based information based on independent academic research that facilitates data-driven, strategic planning among business leaders, community organizers, farmers, and policymakers. The research produces and advances place-based information that is accessible and actionable. The vision is a thriving central Wisconsin community achieved through an unbiased approach to academic research that promotes a broad understanding of the relationships among the economy, the physical environment, and society. There is an emphasis on collaborative and cocreative economic development initiatives leading to proactive policy. Jerome is regional scientist skilled in community engagement, economic research, policy analysis, and public speaking. He is an experienced chief economist with a demonstrated history of working in the higher education industry before leaving for private consulting. 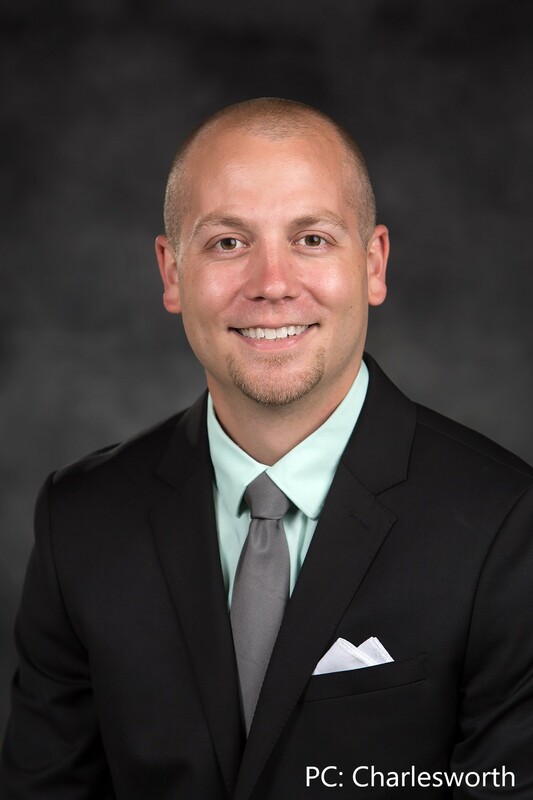 Jerome is a strong state and local public finance professional with a Doctor of Philosophy from Oklahoma State University's Spears School of Business. His fields are urban and regional economics, though his work tends towards rural communities and regional development. Jerome has scholarly articles published or forthcoming in Social Science Quarterly, Journal of Economic Education and Economics Research, Journal of Regional Analysis and Policy, Papers in Regional Science, and Journal of Sports Economics. Jerome's hometown is Bayou Gauche, Louisiana, he grew up moving between the New Orleans and Baton Rouge areas. Did you know that he loves to cook? His specialties are chicken and rice, gumbo, jambalaya, boiled crawfish, smoked meats, and flat-top burgers.